I’m not 100% sure how it happened but over the summer I became strictly a runner. Even with my break from work I somehow only found time to run. I was sad to sit back and think that I did not make it to the gym for any classes at all this summer- except for one visit to Courtney’s Super Flow Sunday class- which was awesome! I used to so look forward to my Monday night flow classes or even sneaking away for a HIIT class that made me feel like I was going to puke and somehow it came to an abrupt stop. Maybe it was the kids, maybe it was the fact that I enjoyed having no schedule what so ever for a fun months.. not really sure. As summer was coming to a close I vowed to find balance between running and other exercises but I have yet to find it. I love running. I spent my entire birthday weekend running and that made me happy but I miss the balance. My fall was scheduled out with 3 half marathons (Baltimore, Annapolis and Rehoboth) but I have now backed down to only do 2 of those 3. I decided to really start my search for the balance and deferred my entry for Baltimore until 2016. While I am sad I will not be running it I know I already have my second half in 2016 planned. I miss how I felt when group fitness was part of my life. I am looking forward to bringing it back and finding that balance I have been searching for. What advice do you have for finding balance? Do you have a favorite class at the gym or at home workout I should try? 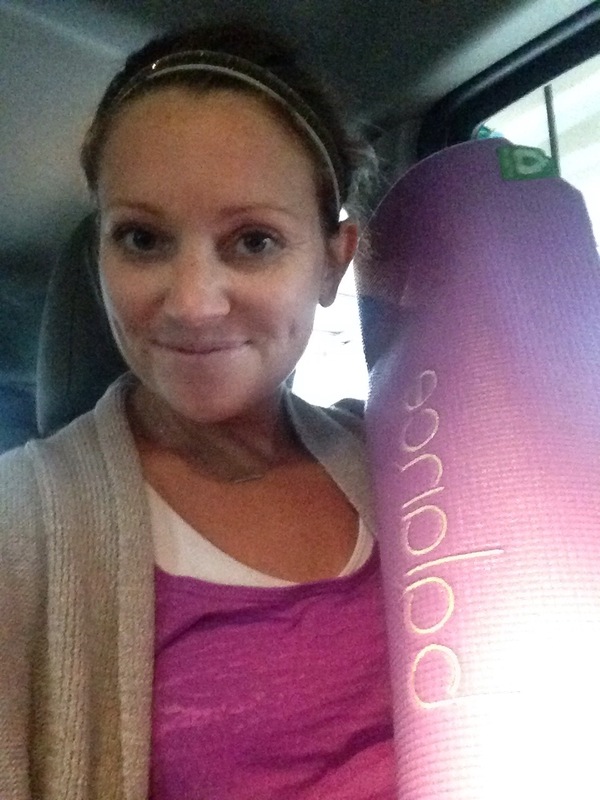 Next Post Fall Check-In: Still in the Fitness Funk! gym classes? i like any and all strength training classes! boot camp style is my favorite since they usually incorporate cardio, as well! It’s definitely easier to find balance when your kids get older. 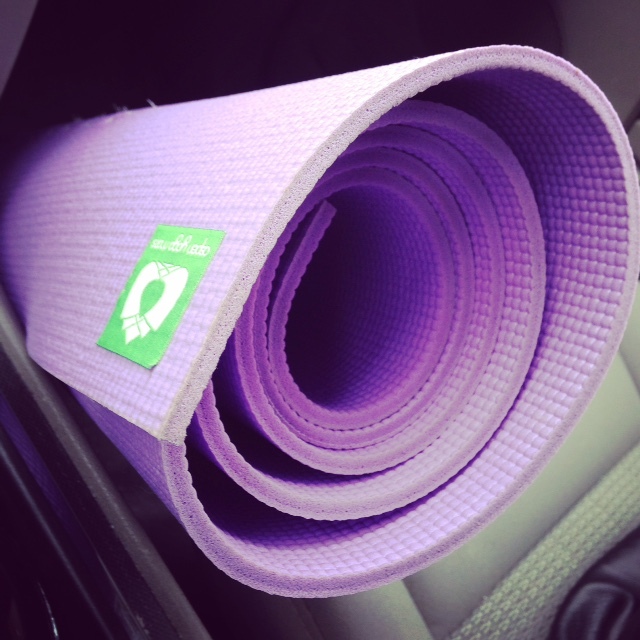 I try to keep a routine where I do certain gym or Yoga classes on certain days. The new one that I like which is a tough core workout, but yields results in just a half an hour class is Les Mills CXWORX.